Hello and welcome to the Home Air Services blog! This blog will contain useful and interesting articles about heating, cooling and other related topics. We hope that this information will help you prepare for your upcoming HVAC project and give you the tools to make well-informed decisions. Today, we discuss our company and explain why we’re one of the top HVAC companies in our local area. We are a family-owned and -operated company with decades of experience. Since 1953, we’ve provided customers with unmatched service. Our mission is to provide local homeowners with quality HVAC services and products at competitive prices. We believe in complete customer satisfaction, which is why we continually study, train and improve. Our technicians are all experienced, trained and certified. We specialize in all kinds of residential and commercial HVAC services. We are also an indoor air quality expert. We are a Lennox Premier Dealer™. To earn this status, a company must participate in an independent customer satisfaction program. This ensures that only the best HVAC installation contractors obtain this certification. In addition, we also provide customers with ENERGY STAR®-rated products for maximum energy efficiency. With our products, you can reduce your carbon footprint and save money on your energy bills. Our goal is to meet all of your home comfort needs. 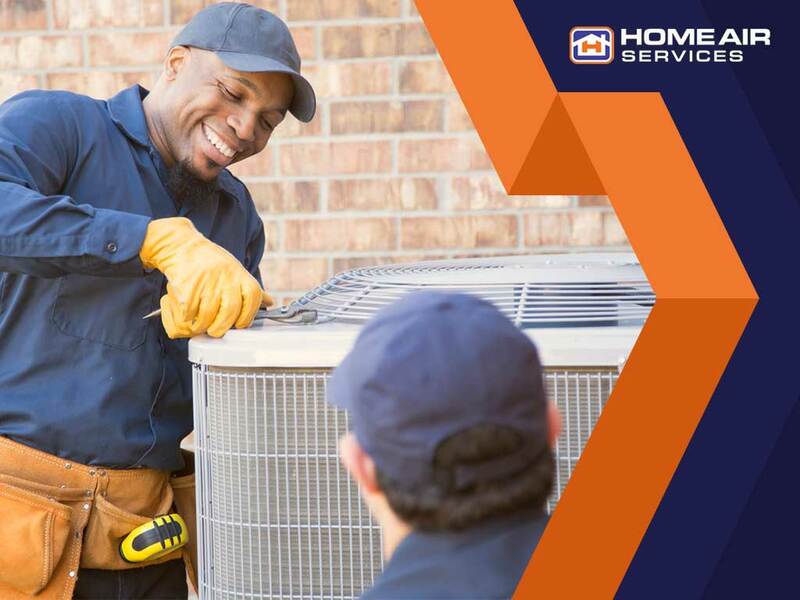 We offer a variety of HVAC services including routine service calls, preventative maintenance, repairs and full system replacement. Our extensively trained staff will respond quickly to your call if you require emergency service. We can also help you with duct cleaning and pre-season system tune-ups. Home Air Services can help you with all your air conditioning repair, maintenance and installation needs. We can also help you with all of your heating needs and improve your home’s indoor air quality. We have decades of experience, and our technicians are all NATE® certified. Call us at (301) 585-8100 to learn more about our services and products or to ask for a free estimate.